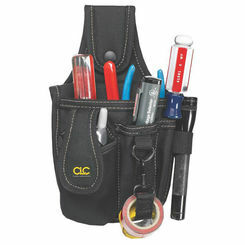 Any job will go easier if you stay organized. 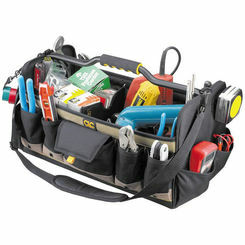 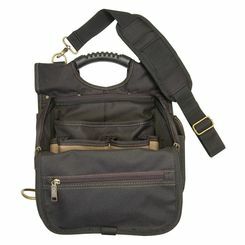 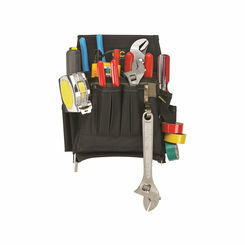 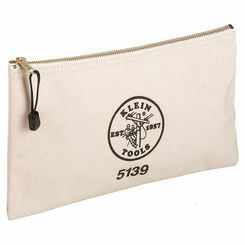 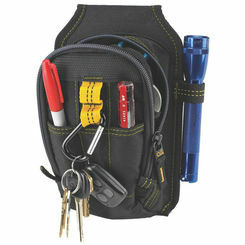 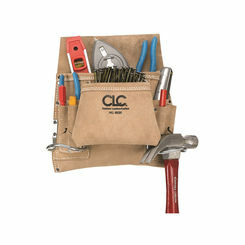 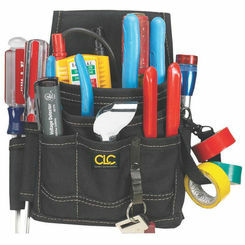 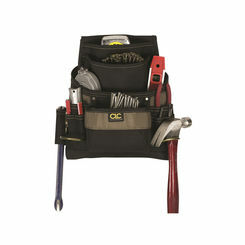 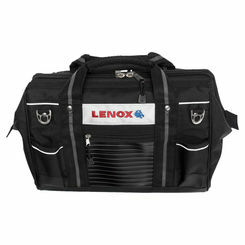 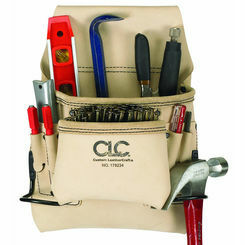 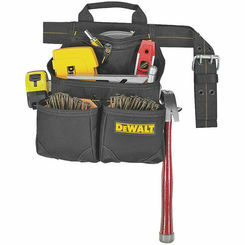 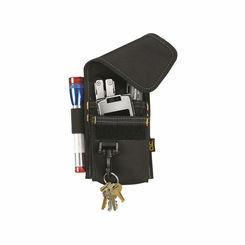 The best tool belts will allow you quick access to your favorite tools and some are even designed to offer you support. 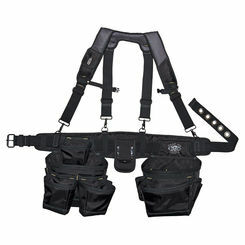 Take advantage of our great prices and get a discount tool belt online. 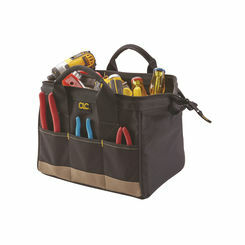 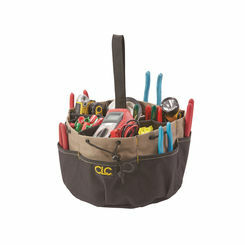 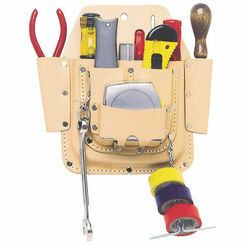 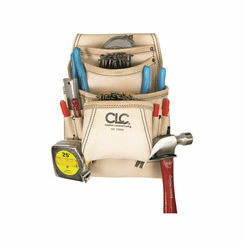 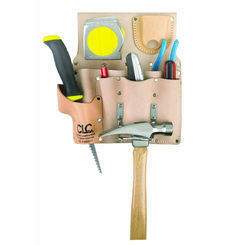  Browse through a huge selection of name brands and choose a great tool organizer. 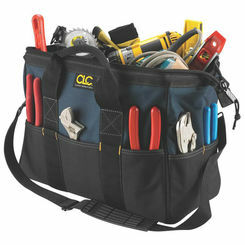 For a handyman, a tool bag is a must. 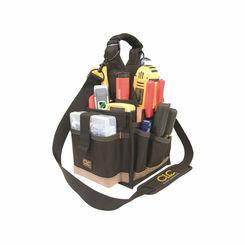 It allows you a solution for taking your tools on the go. 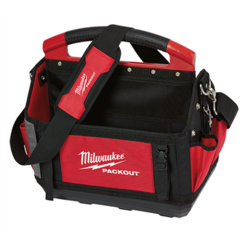 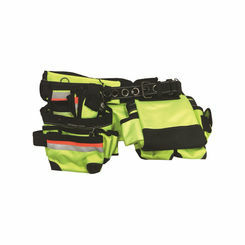 You can't fit everything onto a tool belt, and that's why you need an organizational tool bag that you can easily grab out of your truck and conveniently carry it to the job site.